If one can talk about one of the distinctive movie watching experiences and a defining way of presentment in the movies – most importantly on the darker subjects like crimes, wars, horrors, along with the love stories, definitely the Korean cinema comes to our minds. For times immemorial, Korean cinema has been known for its raw and realistic of handling any subject the filmmakers get themselves into, thus making the resulting product and by-product a memorable movie-watching experience. Korean cinema is also known for its Golden Era during the 1930s when silent films made in black and white were immensely popular. After the country got riddled in wars and political turmoil, we saw a paradigm change in the number as well as the genres of movies coming out of the country. 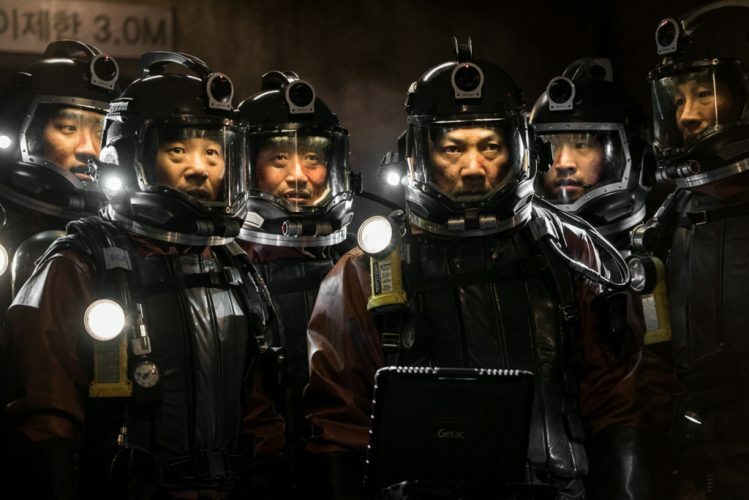 Hollywood has taken a lot of inspiration from Korean movies and many Hollywood filmmakers have incorporated the Korean ways into their cinema, after having remade a few titles in English as well. If one is a movie buff, s/he has to be averse with the kind of movies Korean film industry has offered us over the years and they would really be a cinephile’s tete-a-tete with the cinematic world. The horror and crime thrillers of Korean cinema are well known across the world as one of the most vicious, terrifying and hair-raising experiences a viewer can have. Off late, with the K-wave of the ’90s resulting in a growth in the popularity of the Korean Pop Culture, and with the advent of online media streaming services like Netflix, Hulu, Prime Video etc., we have seen an increase in the outreach of Korean movies – something that was much needed from the ’90s itself when the industry was at its absolute prime. From timeless classics like ‘Oldboy’, ‘Train to Busan’, ‘Memories of Murder’ to heartwarming romances like ‘My Sassy Girl’, ‘A Moment to Remember’, ‘My Little Bride’ to nail-biting horror movies like ‘A Tale of Two Sisters’, ‘The Wailing’, Korean movie has a lot to offer, most of which remains underrated to this day. Korean cinema has been getting a lot of attention in recent years. From horror to romantic comedies, Koreans seem to know what they are doing before we can even realize it. Overall, their storytelling skills are able to grab your attention in a moment and their cinematography is mesmerizing. A true cinephile should not underestimate their cinema. The Cinemaholic has come up with a list, exclusively for you, that will help you to enter their magnificent world. Netflix does have a good collection of Korean language movies, across various genres. After a lot of research, we’ve brought to you the list of really good South Korean movies that you can stream on Netflix. The list includes Korean horror movies, Korean romantic movies, Korean war movies and Korean revenge movies. Set around the Gwangju massacre of 1980, when an open fire was ordered on civilians which had wounded and killed thousands of people, ’26 Years’ recounts the horrors of the incident in the mids of the victims, 26 years after the incident took place. Apparently and allegedly, it was President Chun Doo-hwan who was responsible for the massacre. Five men, who arguably were the biggest losers and victims of the massacre, team up together to take down the man who was responsible for derailing and demeaning thousands of lives. Basically, it is a revenge story, ’26 Years’ promises a lot but somehow doesn’t deliver in the end. A pretty much of a standard affair, as far as its story is concerned, ‘Running Wild’ surrounds Jang Do-young, a detective who is seasoned and toughened over the years, has a thick skin and doesn’t deter himself from employing the harshest means possible against criminals. Oh Jin-woo is a prosecutor who is more inclined towards justice than a personal vendetta. 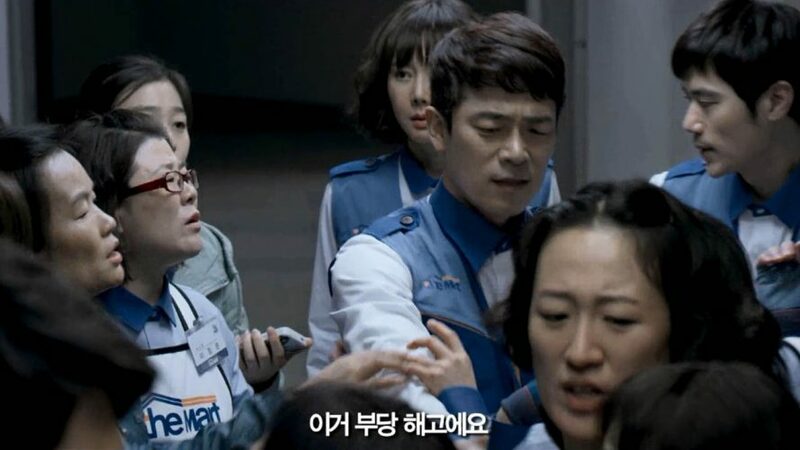 Do-young’s brother is murdered and despite all the attempts by Oh Jin-woo, the criminals are still at large. 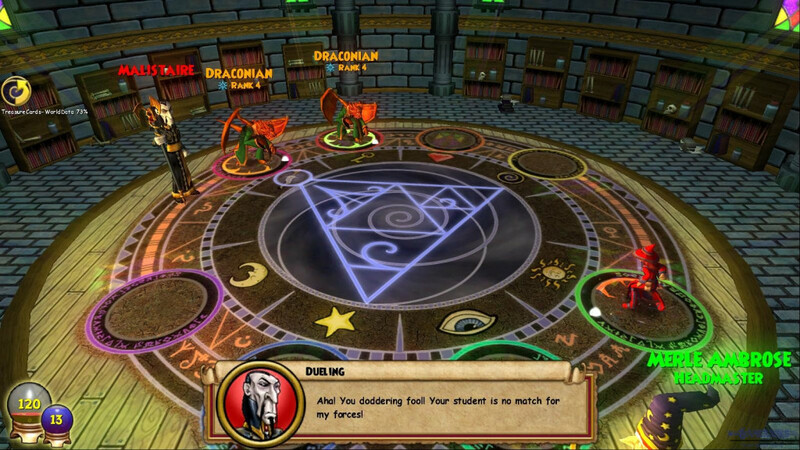 They team up and vow to use rough justice to bring the perpetrators down. As I said, this is pretty much of a standard issue. The movie follows Yu-gon Song, a detective, who, in a quest to bust the crime syndicates from within, get arrested and lands up inside one of the most notorious prisons. With a 100% track record for arrests, Yu-gon, who has been arrested for a hit-and-run case, finds out that a crime lord named Ik-ho – the all-powerful person inside the prison, giving the inmates directives to commit crimes and the prison authorities seem to be in cahoots with Ik-ho. Ik-ho sees a spark in Yu-gon and the latter starts working under him to gain his confidence. But with prison authorities on his side, to what extent can Yu-gon risk himself? With an overly familiar premise, ‘The Chase’ seems to be cliched, but wait for it, for you don’t know what surprises lie down there. 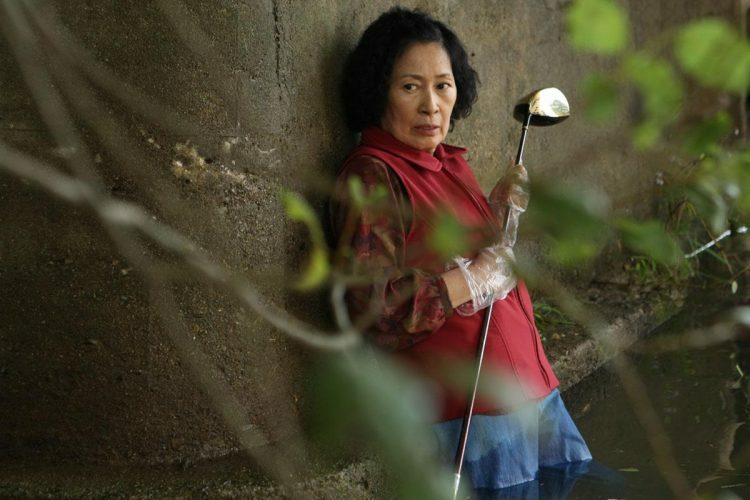 ‘The Chase’ is the narrative of a landlord who owns an apartment in South Korea, the apartment is in a dilapidated state and he continually pushes his tenants for rent without anything in return. A stranger shows up one fine day and asks the landlord some questions, which doesn’t feel weird at all, does it? Soon after, people start disappearing from the apartment, thus leading the police to investigate the matter, thinking there might be a serial killer on the loose. I think I need not explain more, you see where this is going. Pyung-Sub is worried about the conditions of the local nuclear power plant, but no one seems to listen to him. However, when an earthquake strikes, it severely damages the power plant and begins to spread panic. Now, young Jae-Hyeok and his colleagues must prevent another nuclear disaster. “Pandora” is not only a thrilling movie thanks to the plot but an emotional one thanks to the script. With good visual effects and decent cinematography, director Jong-woo Park is able to deliver a tear-jerking story with a sense of reality. If you are into crime and lawyer dramas, you should watch “A Violent Prosecutor”. It revolves around a wrongfully convicted prosecution lawyer that tries to catch the real criminal from jail. Directed and written by Il-Hyeong Lee, this movie exciting drama with good comedy. Furthermore, the cast is very strong, the chemistry between the actors is impressive and makes you empathize with the characters. 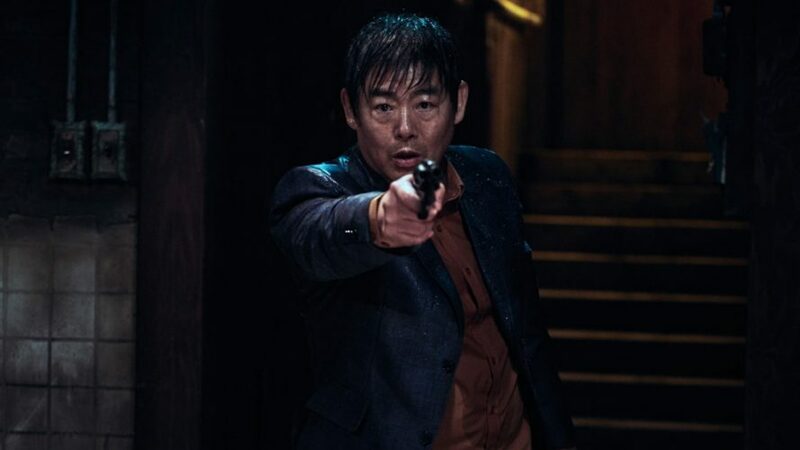 Perhaps one of the most decorated political thrillers of Korean cinema, ‘Asura: The City of Madness’ revolves around Han Do-Kyung, a police officer who has been in cahoots with the mayor of the city, Park Sung-bae, undetected and undeterred. As every dog has his day, Kim Cha-in is a morally upright, remorseless prosecutor who comes to know of the embezzlement the mayor had been doing for years and refuses to give up on the investigation. He seeks Han’s help in bringing Park to justice. Shocked by the sudden turn of events, Han asks his junior Moon Seon-mo to take over his work and work closely with the mayor. Entangled in his own web, Han seems to have a very limited number of options before he is exposed in the public as well. Inspired by true events, temporary workers at a local supermarket store have been fired by the company without any concrete reason. While none of them was financially well-off, the ones nearing retirement age or the ones with families should’ve been spared. Alarmed at the development, all the laid-off employees stage a series of protests against the corporation seeking fair compensation and returning of their jobs. Because Hollywood and Bollywood have been showcasing such movies since the beginning of cinema, ‘Cart’ holds good from a story-specific point of view but could’ve done a lot better as a documentary rather than a mainstream feature film. Jae-soo is a motherless 11-year-old who somehow tolerates an abusive, perverted father who is used to bring many women into the house, much to Jae-soo’s resentment. Jae-soo has to take up part-time jobs in order to make a living, a tragic state for a kid. One fine day, his father brings along a bar girl, who is Jae-soo’s 11th namesake stepmother. While he’s been used to women in his house, this woman was a bit too much for him to tolerate and they start quarrelling with each other for no apparent reason. Turns out, she is not as bad and soon they start developing a much closer relationship, something that Jae-soo had been expecting for long. A survival film at the very outset, ‘The Tunnel’ will give you anxiety and render you claustrophobic at the same time. Jung-soo is driving a car, he’s heading home to celebrate the birthday of his daughter. 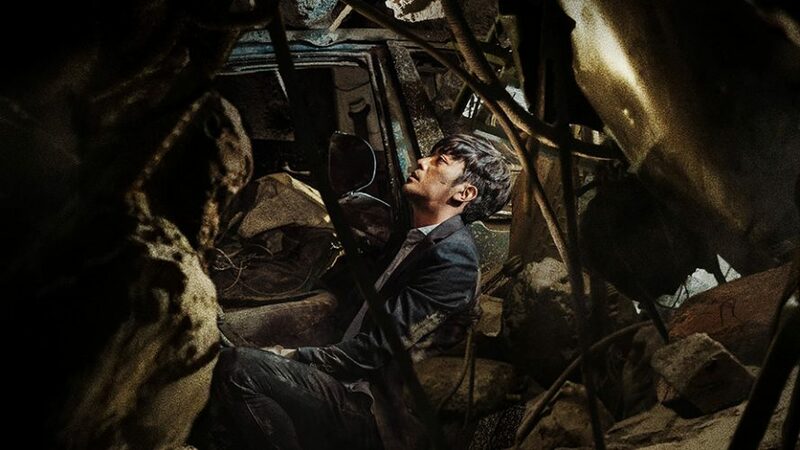 As he passes through a tunnel, and the tunnel collapses, Jung-soo will have to salvage the limited resources available at his expense – two bottles of water, a birthday cake and a mobile phone, to survive the uninvited disaster while waiting for the rescue team to pick him up. His hope and his willingness to survive does the trick at the end of the day. Lee Kang-hee works in an influential newspaper in South Korea and is also a political henchman. 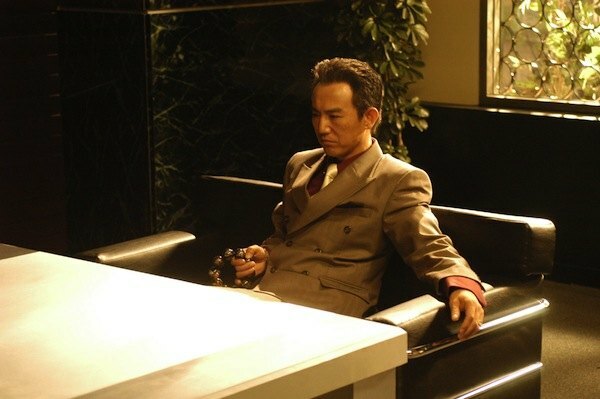 However, when he is dropped by a brutal politician, he decides to seek revenge. Meanwhile, a strong-minded investigator tries to connect both of them and expose their crimes in order to be promoted. 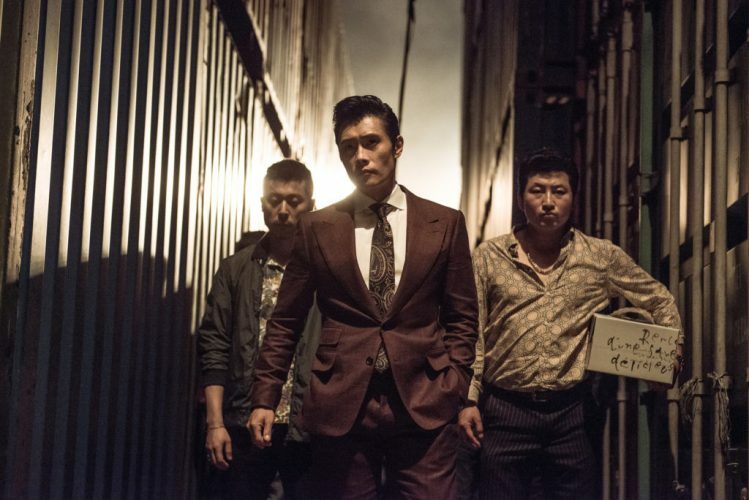 Despite having a complex story and jumping back and forth in time, “Inside Men” is an exciting and intense Korean action film. Written and directed by Min-ho Woo, it also features strong performances by all actors, especially Lee Byung-hun. Unlike today’s parents, ancient kingdoms had kings and queens who expected their children to be competent, fierce, and ambitious, just like they were and their approvals were very important one the kids would have grown up. ‘The Throne’ is the narrative of the strained relationship that existed between a father/a king and a son/a prince and how their relationship deteriorated over time, leading the son towards a regicide. Being an only son, Crown Prince Sado has nothing to fear and is more artistic than his father, King Yeongjo had expected of him. A series of failed passages and misinterpretations lead to the first scene wherein the crown prince is being punished for his deeds. ‘The Throne’ is not only based on true events, it pretty much makes for a “relatable” affair. A compelling masterpiece, ‘Memoir of a Murderer’ can be regarded as one of the best South Korean thrillers which would manage to give you an edge-of-the-seat experience. 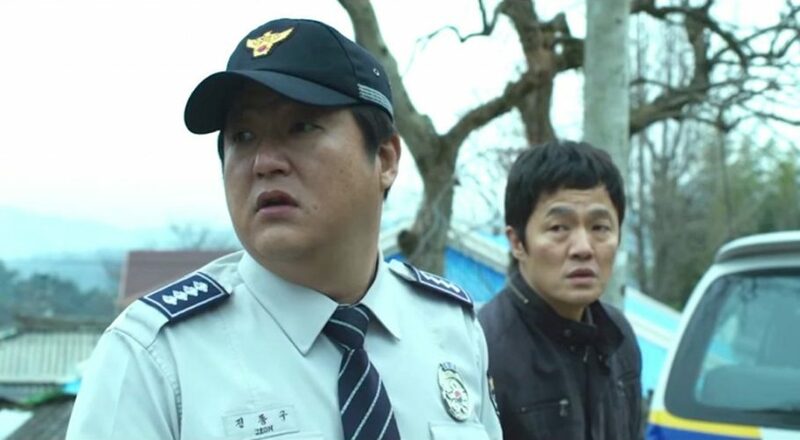 The movie begins with a former serial killer and psychopath Byeong-soo, who believes in killing the killers or criminals and spares the innocents, has been diagnosed with Alzheimer’s disease. Owing to an accident that occurred years ago, Byeong-soo had withdrawn from the criminal world and resorted to a peaceful life. He gets reports of serial killings after his diagnosis when he initially thinks of himself as the killer. Turns out, a man named Tae-joo, who is also a cop, is the serial killer. Byeong-soo needs to protect his daughter while playing Tae-joo’s game on him. Worry not, this isn’t a 101 movie, to begin with. ‘How to Steal a Dog’ is a bundle of innocence and wit, with a charming story at the very outset. The central character of the movie is Ji-so, a 10-year-old girl who lives with her brother Ji-seok and mother Jeong-hyeon. Apparently, Ji-so’s father had left her owing to bankruptcy, thus adding to her mother’s woes. To earn some extra money, after getting inspiration from a “Lost Dog” poster, she hatches a plan to start stealing the dogs of affluent people and then get handsome rewards upon returning them. To execute the plan successfully, she seeks the help of her friend Chae-rang and a homeless man Dae-po and earns a house by the end. 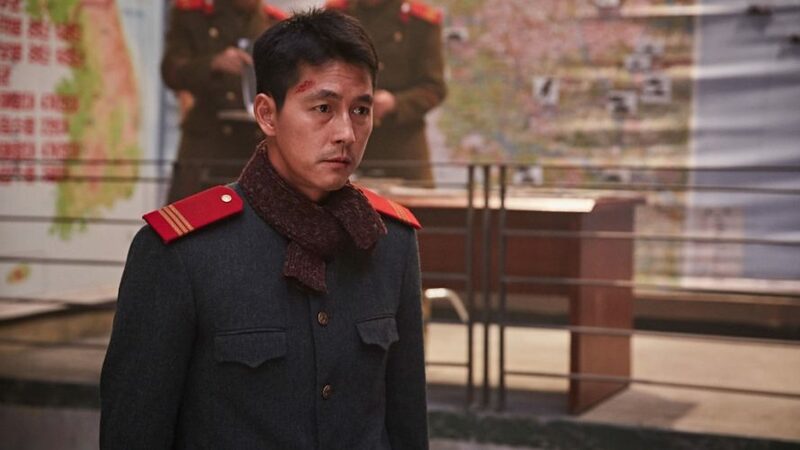 An awe-inspiring tale, the movie begins with the turmoil of the 1960s when the President’s position has been left vacant and a military rule is imposed in South Korea. Han-mo is a barber who owns a shop near The Blue House – the official residence of the President of South Korea. Despite being so close to a politically active centre, Han-mo is least bothered about the turmoil in his country and is mostly nonchalant about any political opinions. One fine day, he is summoned by one of the president’s men and he later comes to be known as the President’s barber, a big honour for him and people who know him closely. ‘The President’s Barber’ is one of the most successful Korean language movies on Netflix. Based on a real story, “The Age of Shadows” is a historical thriller set in 1920, a time when Japan ruled Korea. 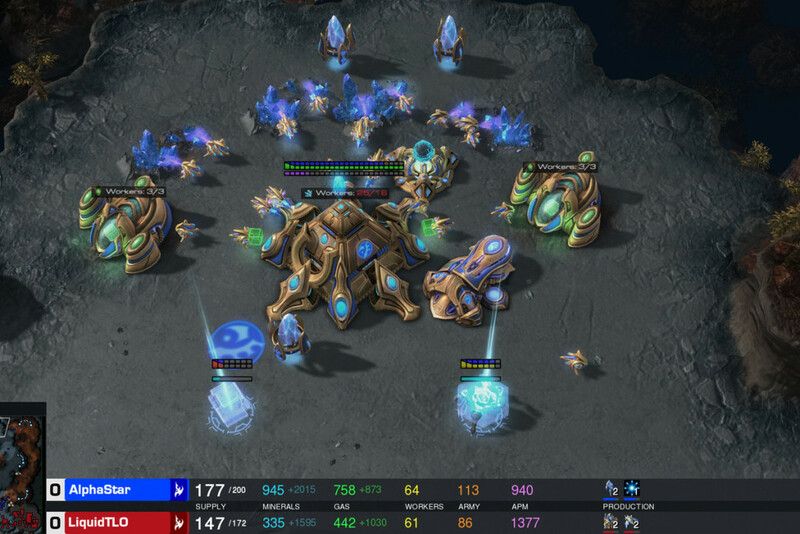 The tension was high between Korean and Japanese people. We follow a group of resistance fighters that are trying to bring explosives to Seoul to attack the main Japanese organizations and the Japanese team that is trying to stop them. This film is engrossing from beginning to end. With an effective musical score and strong acting, “The Age of Shadows” creates a suspenseful atmosphere. 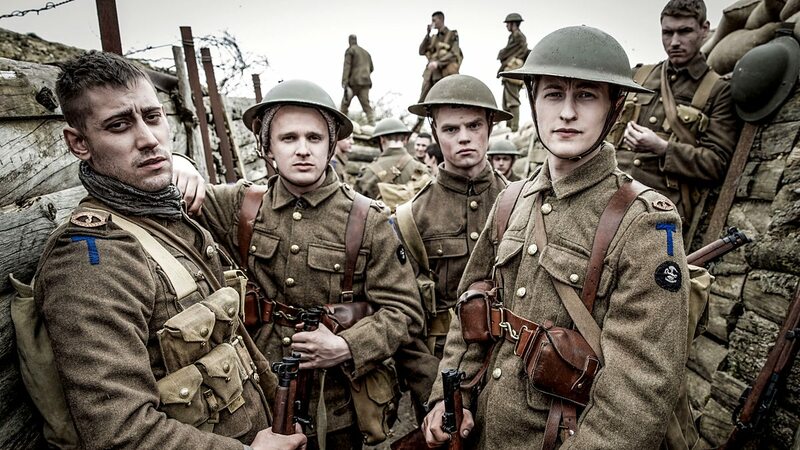 Moreover, the film demands your attention with constant action sequences and a dark but captivating script. A surrealistic movie viewing experience altogether, ‘Steel Rain’ begins with Eom Chul-woo, a soldier of the North Korean Special Forces who has defected into South Korea along with another very important yet unconscious man. Eom then meets up with Cheol-woo, the Chief of Foreign Security, and together they must resolve to prevent the imminent Korean war which might involve the use of nuclear weapons. ‘Steel Rain’ is an electrifying affair, with moments of grief, action, adrenaline rush and suspense that has been carried throughout the film. Watch it before it is taken down by Netflix. Wink! Based on a few sporadic true incidents, ‘Seoul Searching’ begins in the backdrop of the Korean War in the ’80s when the South Korean government started a program for the non-resident Koreans to visit the country and learn a few things about their roots and the place where they actually belong to. The movie is the narrative of one of such instances of Korean residents – Sid Park, Grace Park, Chow, Kris, who’ve arrived to taste the first experience of their motherland. Despite having good intentions of initiating such an ambitious programme, it had to be cancelled later owing to the unlawful activities the youth started resorting to and a difficult to control law and order situation. ‘Seoul Searching’ although is a little simple and slow at the start, it won’t bore you to death. A profoundly layered and intriguing plot with a mix of almost everything – drama, fantasy, thrill and action, ‘Vanishing Time: A Boy Who Returned’ is set around two kids – Soo-rin and Sung-min. Soo-rin is a motherless kid who had lost her mother and has moved to a new place with her stepdad, she befriends Sung-min, a boy her age and they spend time playing games and inventing secret codes etc. On an unfortunate day, when they’re out on an adventure trip along with all of their classmates, a mishap occurs leading to the disappearance of all the kids except Soo-rin. A few days later, a man shows up claiming he’s Sung-min and apparently he was stuck in a place for decades where the time has stopped. With hair-raising suspense and an intensifying plot, ‘Vanishing Time: A Boy Who Returned’ is a box full of surprises. A family of four – brothers Jin-Seok and Yoo-Seok, mother Na Young-Hee and father Moon Sung-Geun have moved into a new house. Jin-Seok is generally frail and is hypersensitive and is on a medication. Jin-Seok is the eyewitness of the kidnap of his older brother Yoo-Seok, who has been taken by a few men in a van. A few days later, when Yoo-Seok returns, he seemingly doesn’t remember anything about the place or what transpired in the past few days or how he was kidnapped. Sensing a change in his brother’s behaviour, Jin-Seok concludes that the man who’s claiming to be Yoo-Seok is not who he is. The thrill and the anticipation make most of this chilling mystery-thriller. Beginning with Na-Mi, a transfer student who has come to seek admission in her new school in Seoul from a small village, ‘Sunny’ is a high school drama at the very outset, if I were to use the American lingo. As Na-Mi is not very averse with the ways of urban life, she is being bullied at her new school for her “country” accent and a low-key sense of style. She befriends a group of six other kids, each having a uniquely different persona, who take Na-Mi under their protective garb. The group of seven pledge to stay together and help each other in the time of need. Eventually, they separate and cut to 25 years later, Na-Mi meets up one of the group’s members and strives to revive the “girl gang”. ‘Sunny’ is refreshing and coming-of-age film and is a clear departure from many South Korean movie cliches. A venture by Hoon-jung Park, ‘The Tiger’ is set in the 1940s Korea which is under Japanese occupation. Due to extreme hunting and exploitation of what was once a dense forest with scores of tigers, only a few are left now, thus telling a tale of the sorry state of affairs. Because of being a prized possession, one of the Japanese commanders employs a Korean-born to fetch him the skin of a 400-KG tiger which apparently is on the prowl nowadays. The man who would fire the ultimate bullet, however, would be Man-duk, a hunter known as the best in the Koreas. 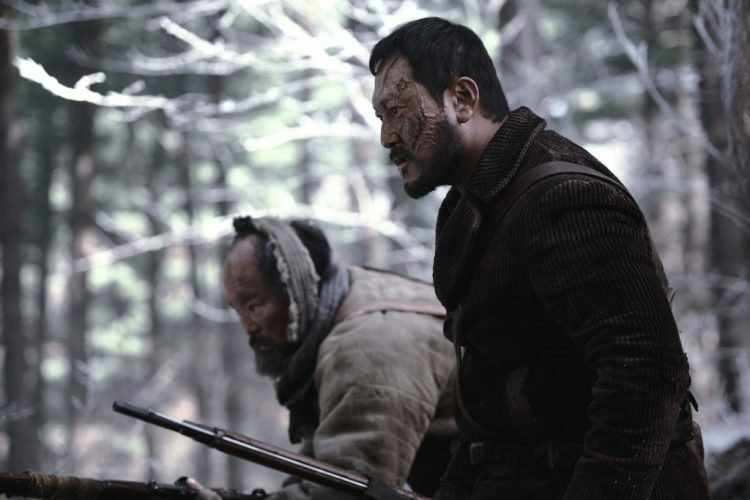 Man-duk has been sulking owing to the killing of his wife by the very tiger and is reluctant to get into this killing business, but an order is an order. 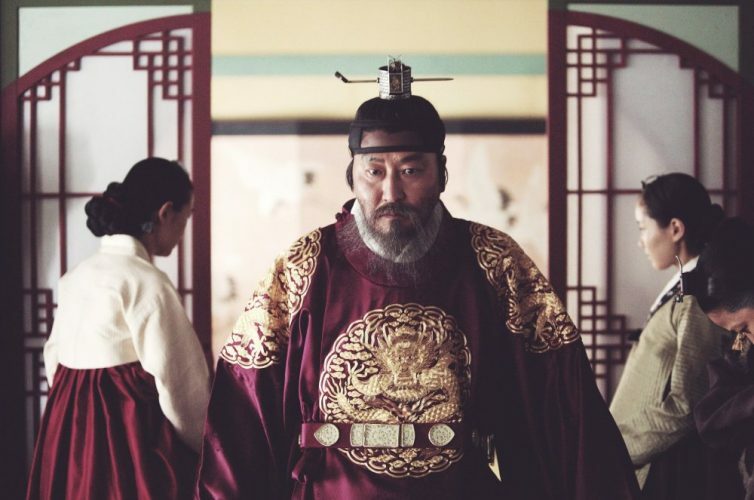 ‘The Tiger’ remains to be one of the best Korean historical flicks of all time. Goksung is a small village in South Korea where bizarre deaths caused by a strange disease. When police officer Jong-Goo’s daughter becomes sick, he is forced to solve the mystery to save her beloved daughter’s life. “The Wailing” is an astonishing mystery thriller thanks to a brilliant cinematography and a humanistic and suspenseful script. What makes this film so special is that it used its rich story and great characters to create a dark atmosphere and amazingly crafter horror scenes. This is one of the best Korean horror films in recent years. Ok-woo and his daughter, Soo-ahn, are boarding the KTX, a fast train that will bring them from Seoul to Busan. But during this trip, the apocalypse begins, and most of the earth’s population become zombies. Most of the movie takes place inside the train, which can be a little claustrophobic and difficult to film. However, Sang-ho Yeon’s talent and experience make this an enjoyable experience with the help of fantastic visual effects. This Korean film is not just action-packed but also has a good dose of melodrama. The father-daughter relationship is moving and the script intriguing. 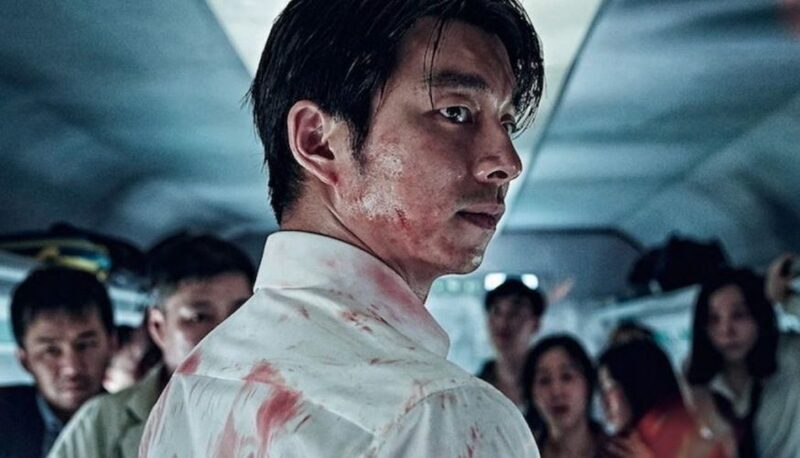 Many zombie films lack realness but “Train to Busan” is not one of those. Yoon Do-joon is a 28-year-old man that lives in Pusan with his overprotecting mother. But when he is charged with brutally killing a young girl, his mother must prove his innocence or leave him in prison. “Mother” is not only emotional and suspenseful but also hilarious at times. This perfect balance between genres, together with a story carefully constructed, give “Mother” a spot on this list. Moreover, it has an incredible evocative score made by Lee Byeong-woo and the cinematography will blow you away.